There is no such thing as a perfect relationship and conflict is inevitable. 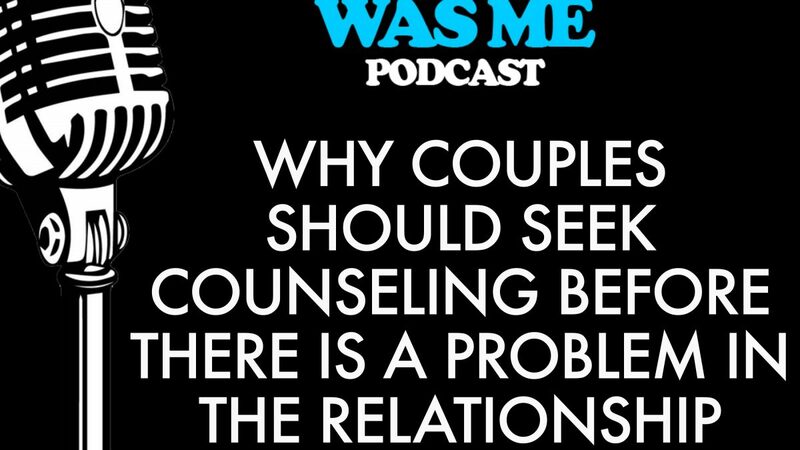 This podcast will discuss why attending counseling before a major disagreement occurs is very beneficial for a couple. It outlines how a third party can add clarity and serve as a guiding light in a relationship. 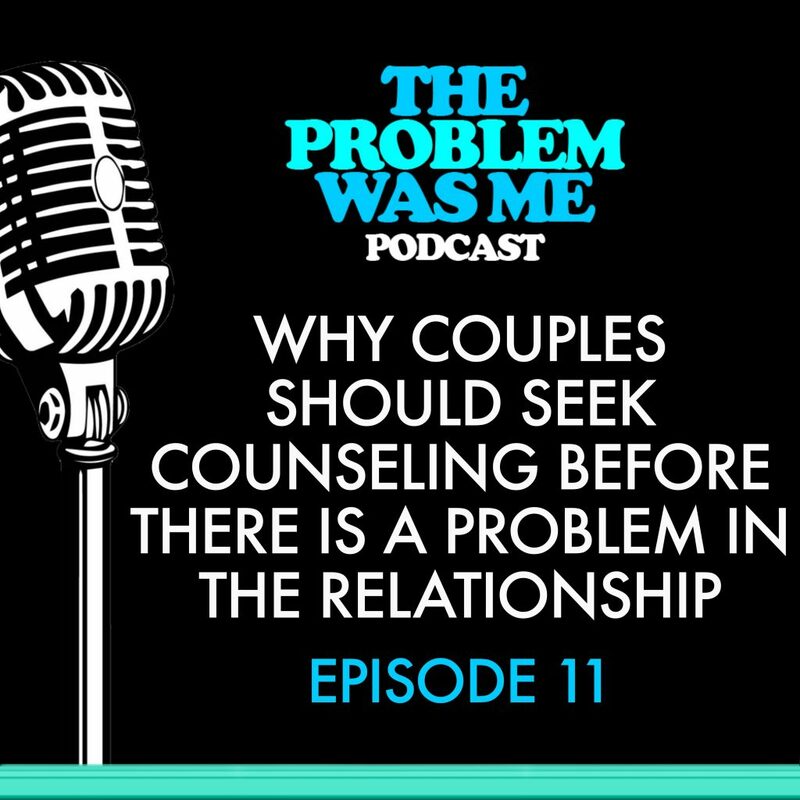 The podcast will also discuss topics that a relationship expert should address in order to provide the couple with tools to use when conflict occurs. It will also offer strategies on how to communicate with your partner in a healthy way. It highlights key components of a relationship that should be addressed in order to prepare the couple on ways to effectively communicate when a disagreement occurs.